Facing greater demand on the Tallinn-Brussels route, state-owned airline Nordica will add a larger aircraft to its fleet in autumn this year. Nordica had already increased its number of departures on the Tallinn-Brussels route and would operate it with a plane that has twice the capacity of the airline’s currently largest CRJ900 type in September and October, Minister of Economic Affairs Kadri Simson told daily Postimees on Friday. At the moment demand had increased in connection with the Estonian presidency of the EU Council, she added. Nordica had therefore decided to add two departures on the Tallinn-Brussels route already in June. “In July seven additional flights are planned,” Simson said. From the beginning of September until the end of October, Nordica will also operate the route with a 160-seat aircraft. That is twice the size of the CRJ900 plane used now. “In addition to the Brussels line, Nordica is planning additional departures also on other routes,” Simson added. Simson didn’t specify the type of aircraft, or who Nordica would be leasing it from. 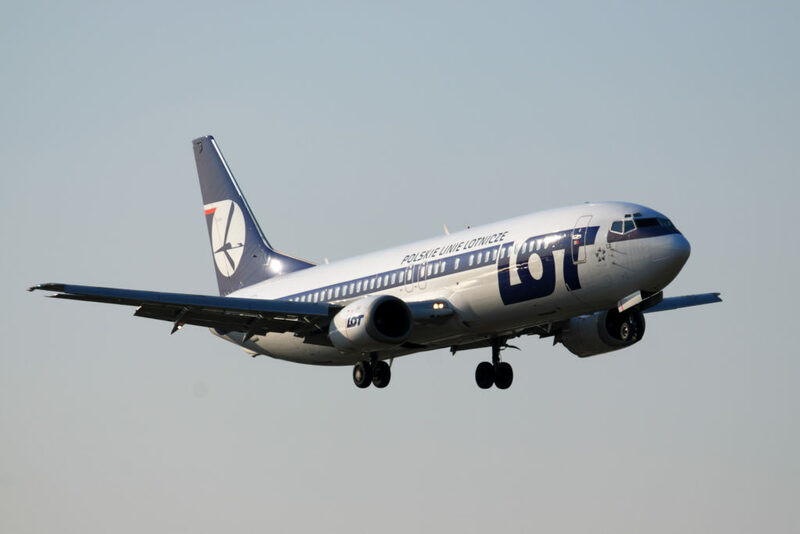 However, given the relation between LOT and Nordica, it is expected that a LOT Boeing 737-400 will fly the route, which already carries LOT flight numbers.